If you had unlimited money, and time, what would you build? If I had unlimited funds for laser research. I would try to find a way to use lasers in a propulsion unit to drive space craft. Ultimately i would like us to try to get towards .99 c of light. It would only take 18 years to get to the nearest star. I also would like to build a laser system that would ultimately make every nuclear device inoperable. I would also have to build the biggest dam laser cannon and put it on the moon! 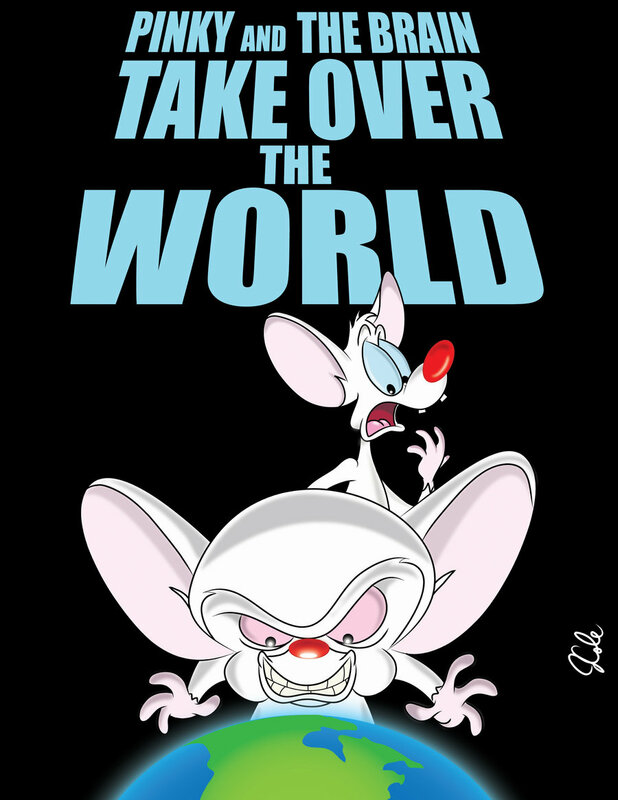 Why you ask to take over the world! Ultimately i would like us to try to get towards .99 c of light. It would only take 18 years to get to the nearest star. I think vortish might have included the acceleration times. Flipping the on switch and going right up to a velocity that high wold take a massive force and cause some serious destruction. To go from 0 to .25c in a minute is 127,421G, so you'd be a pancake. To go to .25c at 11G would take a little over 8 (highly unpleasant) days. most acceleration to get up to .99c would take 14 days at .9c acceleration you have to be aware of that. if you could put some one in acceleration couch or liquid suspension you could get that c up to .25c of light. and cut that time down. That being said you also need to be able to decelerate that vessel and that would take the same amount of time as the acceleration to .99 c of light. there is currently only one way to get even close to half of one c and that is by Ion engine. The issue with that is that it takes a month to get to .501 c that means you would not leave the solar system for two weeks at best and a month at the worst case. Now why are they not using Ion engines to go to mars. Simple they are huge! I think the current generation is the size of a 787 or bigger. that means that they can not be made on the surface but need to be made in space and that capability is not available at current. A lot more Sinner and Ehgumus hosts and if MR. Crouse and his son was still building i would buy them to. These guys are Epic to the word meaning..
Miss them dearly folks. you don't know what you have till it's gone. So many WL's and no really cool host to exercise the view of the WL..
it's like planting a beautiful flower in a awesome pot to enhance it ..